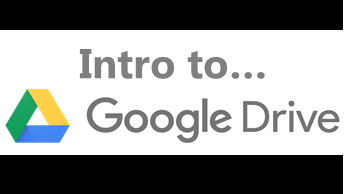 This workshop is designed as an overview of the POWER of the Cloud using Google Drive. Most small business owners use this platform to apply the wealth of opportunities it provides. All you need is a Gmail account to have access to this platform. Share files, save files and create files. It is a free platform to use and an inexpensive option for entrepreneurs to work on the same level of larger companies. Google Drive provides compatibility for PCs, Macs and Androids, with a reach that’s far and wide. Come join us for this FREE 2 hour workshop.